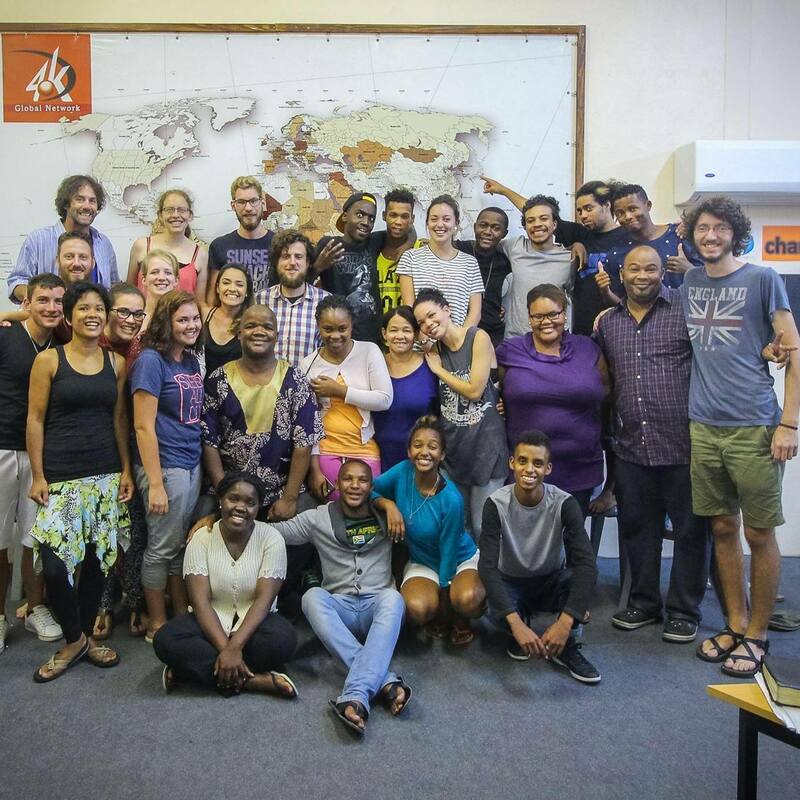 The Discipleship Training School (YWAM-DTS) is YWAM’s six month discipleship program that embodies YWAM’s mission “to know God and make Him known“. Our utmost desire is that YWAM-DTS students will encounter Jesus Christ personally, learn to hear the voice of the Lord, and respond in joyful obedience! For many, this is a time of discovery as they receive a revelation of God’s love for them and how God uniquely wants to use them to accomplish His command to “Go into all the world and make disciples of all nations” (Matthew 28:19). 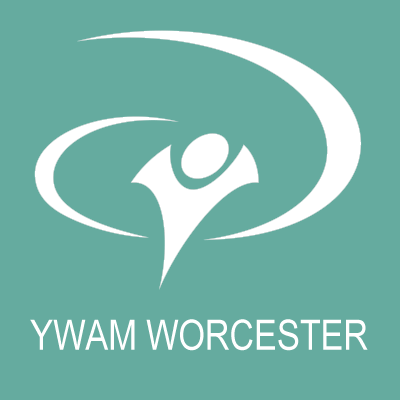 YWAM-DTS is a full-time, residential training course which consists of 12 weeks of classroom learning and an 11 week outreach. During outreach, students are given the opportunity to ‘make God known’ by sharing what they have learned and experienced in both word and action. Under the guidance of their staff, students engage in countless ministry activities such as evangelism, worship and intercession; serving the poor, orphans and widows; and supporting local churches. Since there is no nation, tribe, or people that we will not visit, most outreaches involve serving in a cross-cultural context with a multi-cultural team.